On Tuesday, March 26th, Stan & Ollie, starring John C Reilly and Steve Coogan will be premiering on iTunes, Amazon Video, DVD and Blue Ray and now fans across the globe will be able to own original pieces from Laurel and Hardy’s glory days. Stan and Ollie enthusiasts can enjoy the amazing new film in the pleasure of their own home while keeping the spirit of the world-renowned tag team alive by collecting their very own original Stan and Ollie memorabilia. RIGHT NOW, Laurel & Hardy fans across the globe now have the chance to own one-of-a-kind, extremely rare, memorabilia collected throughout the years of the dynamic-duo’s comedic work together. 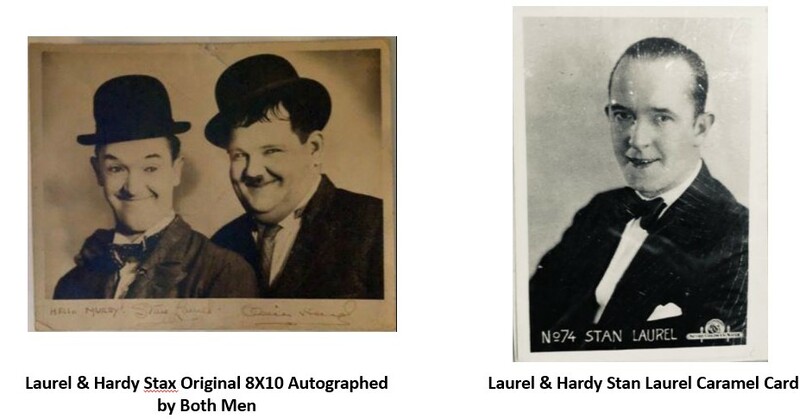 Screenbid, Hollywood’s leading auction site, is pleased to present a recently unearthed collection of Laurel & Hardy ephemera that spans the globe and goes as far back as the 1920's when Stan and Ollie were just beginning to work together. 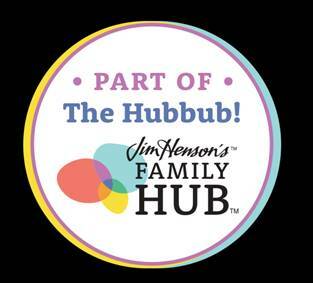 Hundreds of items will be available to introduce newbies into the world of Laurel and Hardy, as well as long time collectors as they will be able to own a rich part of the Stan and Ollie heritage. This is one collection that simply put, shows the worldwide appeal of these two legendary comedians. Among the items in this auction include: personalized and autographed letters Stan Laurel, Oliver Hardy and film producer Hal Roach sent to fans spanning five decades, original press books including "Babes In Toyland", "Swiss Miss", and "Atoll K", Walt Disney Studios sketches of Laurel & Hardy, Domestic and Foreign Posters for their feature films and some of the two reel short subjects including, "Twice Two", "The Midnight Patrol", and Going Bye, Bye", STAX publicity photos, and life size Statues of Stan and Ollie. In addition, Screenbid will have original Stan and Ollie lobby cards, posters, press clippings, inserts, standees, comic books and so much more from their silent and sound films. All merchandise will be sold with an official Studio Certificate of Authenticity. If you were a Stan and Ollie fan, this is a pretty cool! I wish I could get the life size statues.